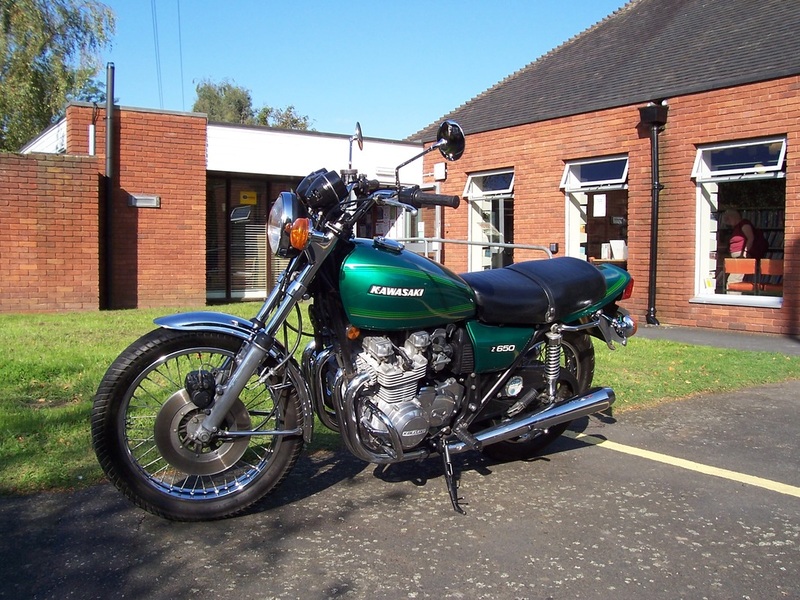 For the best 1970's Kawasaki Z650, Z1, Z900, Z1000 or Two Stroke Triple restorations, brochures, information and even a few parts - look no further. 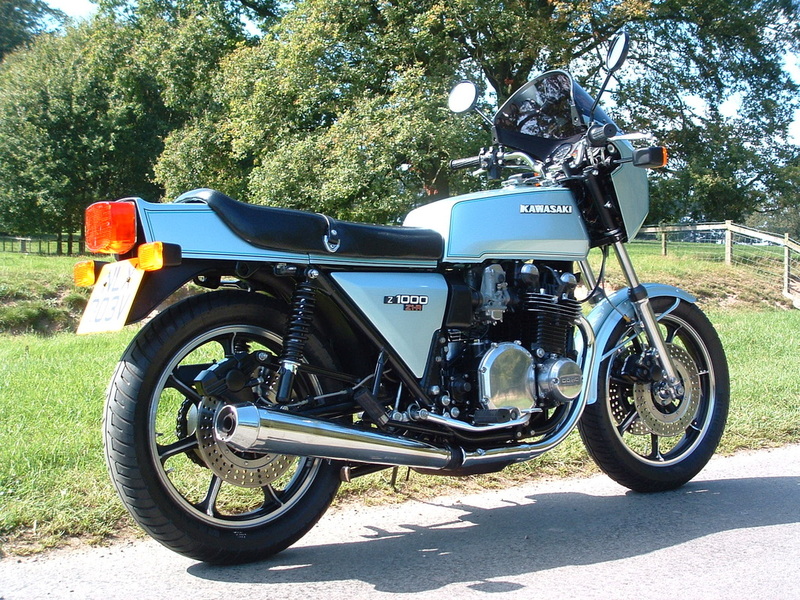 On these pages we have tried to capture some of the pain and pleasure you can have when you ride, strip down, restore and ride again on some of the classic bikes which made Kawasaki such a famous and iconic brand back in the 1970s. There's even a few later ZRX machines lurking inside - well they are RETRO !!! 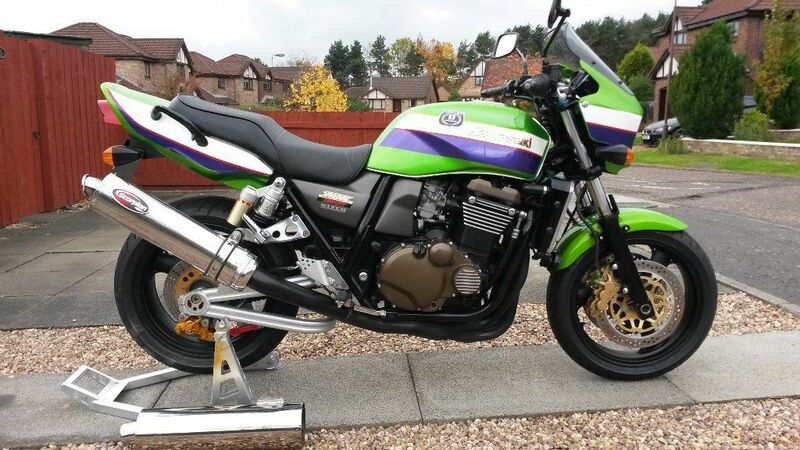 You may be lucky enough to come across an intact bike in reasonable order like this Z650 B model which was purchased in largely stock condition in 2009. 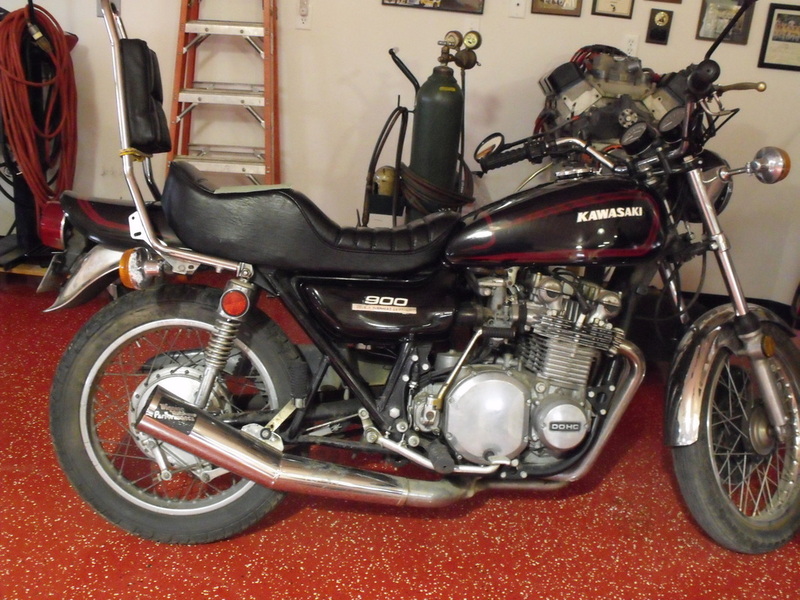 To see how it has been restored click on the Z650 B link at the top of the page. This 2001 ZRX had lived in Scotland until 2016. Keep an eye on the Bike Rebuilds section above to find out what we did next . . .
We found this nice, low mileage, Z1-R in 2014. Just 1000 miles on the UK speedo, and not much more covered in Italy where it was first registered. To see how it has been restored click on the Z1-R link at the top of the page.﻿. Many classic machines have been mistreated, customised or just fallen out of use when fashions moved on or mechanical issues outstripped the owner's ability (or wallet! ).To see how this Z1 903cc super bike has been restored click on the Z1-B link at the top of the page. Contact us on the link above if you would like a souvenir brochure or poster to remind you of your long lost zedding days, or as an addition to your current collection of zed machines. There are also a few tricky to find parts on here that we may be able to supply in limited quantities if you need help. Most of the pictures on the site will enlarge if you click on them.